Imensa offers you the largest range of electrical enclosures, industrial automation components and accessories available in Australia. They have the most extensive range available to the Australian public so everyone is sure to find what they are looking for at Imensa. You can be sure of the quality and safety of products at Imensa as they are both important to the innovative team working there. 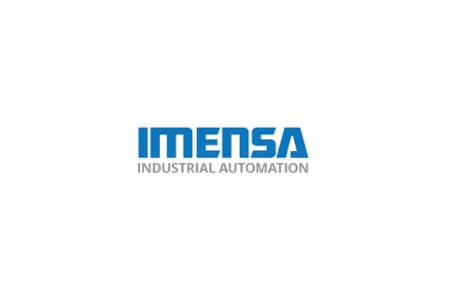 Imensa really does cater to everyone, they have a large variety of enclosures, electrical switchboards, climate control systems, and locks, made from plastic, steel and much more. They only deal with the best names in the business so quality, and safety of your installation is a guaranteed thing. All the products you find at Imensa have gone under rigorous tests and have all been tested for their durability, safety, and their ability to stand up to the harsh Australian climate. You can buy from Imensa on their website and have their products delivered right to your door. There is no need to worry with Imensa as they have a 100% money back guarantee. Feel free to visit their contact page for more information.